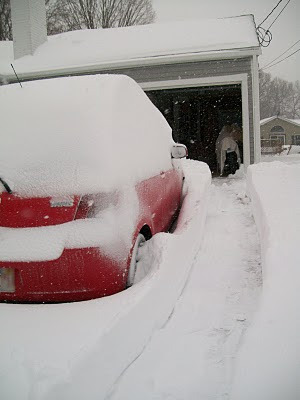 Frugal & Fabulous: Wordless Wednesday: Nor'Easter! Did you get hit by this last storm? 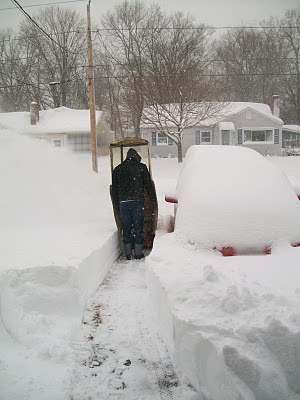 If so, how much snow did you get? Oh my gosh, you did get slammed! I live in St Cloud MN and we've been getting regular snow but not in any huge amounts.